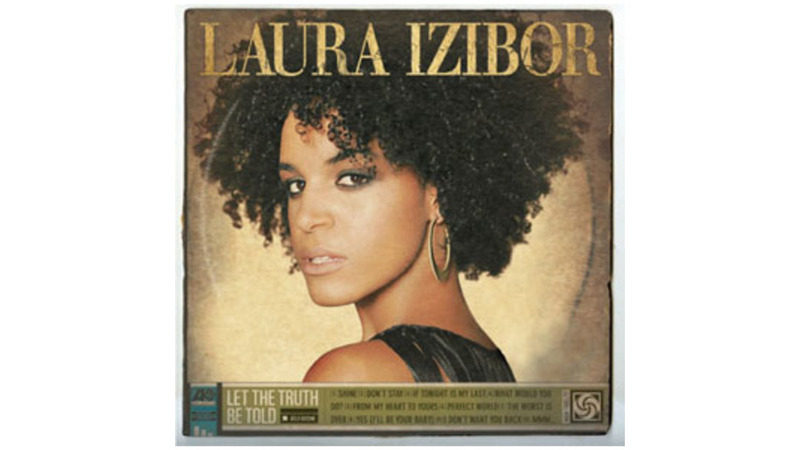 Laura Izibor is a 22-year-old Dublin native, but in musical heritage and mellifluous pipes she’s a child of classic American soul and R&B. So even if the video for her single, “Shine,” employs some revisionist history to show the singer/pianist morphing through styles from Motown days to the present, the track itself shimmers with enough undeniable sunshine soul and summertime energy that she earns her place on the timeline. The relaxed remainder of Let The Truth Be Told flirts with easygoing AAA, sugary pop melodies and striding R&B before landing on “MMM…,” a tasty, slow-burning gospel closer with enough passionate humming to merit its name.